Boeing, the world’s largest aerospace company and Oerlikon, a leading technology and engineering services group from Switzerland, signed a five-year agreement for collaboration on standardisation of titanium 3D printing processes for aerospace applications. The collaboration was announced in an official press release by both the companies on 20th February 2018. The collaboration will focus on standardising the use of materials and 3D printing processes for manufacturing aircraft parts from titanium. It will focus on using a powder based fusion technology for titanium 3D printing. The partnership will extend right from the powder management to 3D printing of the parts that meet the stringent flight requirements of the Federal Aviation Administration (FAA) & Department of Defence. Boeing has been at the forefront of using additive manufacturing and is using more than 50,000 3D printed parts in commercial, space and defence applications. 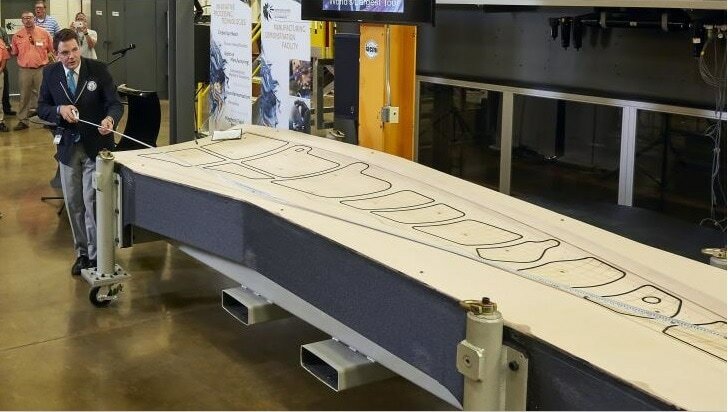 In August 2016, Boeing co-developed a trim tool with Oak Ridge National Laboratory (ORNL) to set a Guinness World Record for the ‘World’s largest solid 3D printed item’ for use in its 777X airplane. Boeing has been involved in additive manufacturing since 1997 and its 20 years of experience will truly benefit the collaboration. The collaboration will generate a lot of data which will help in identifying the best quality materials, techniques and processes for 3D printing of metal components. The standardisation will lay down qualifications for suppliers to produce metal 3D printed components using a specified variety of machines and materials. The research will focus only on titanium 3D printing initially and then move on to the broader metal additive manufacturing materials. Oerlikon, on the other hand, is one of the leading technology service providers in the world. It has a long-standing presence in Asia, particularly in India and China. It is also involved in a complete range of additive manufacturing technology services right from the metal powder manufacturing, component design to final manufacturing and finishing operations including the quality inspection. 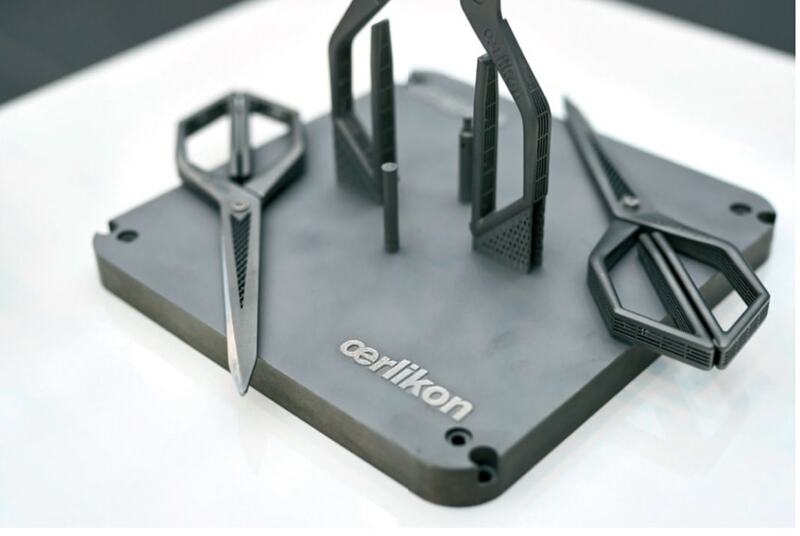 Oerlikon has deep expertise in advanced materials, production and related solutions. In June 2017, Oerlikon signed a Memorandum of Understanding (MoU) with GE Additive which extends help to GE in the commercialisation of powder bed fusion technique. The agreement is expected to enhance the usage of titanium 3D printing or, for that matter, metal 3D printing in aerospace industry. The standardisation will help improve repeatability and SOP’s which are lacking in the 3D printing industry.